Bansko is an ancient and beautiful town located at the foot of the mighty Pirin Mountains in southwestern Bulgaria. It is home to Bulgarias most prestigious ski resort which has hosted a number of FIS World Cup Ski events. 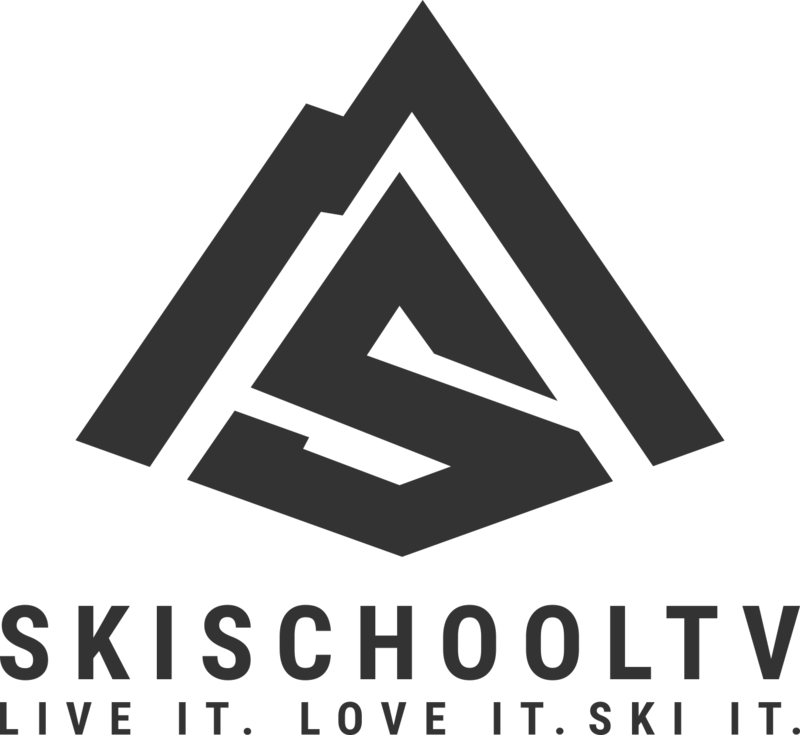 It is also home to the Skischool.tv studio apartment. WHich is avaulabel to rente throughout the year. The summit of the ski area rises to an impressive 2,600 m (8,500 ft) above sea level. The vertical drop is a little over 1,600 m (5,200 ft) back down to the town. The ski area has 75km of ski runs served by 27 lifts. There is capacity to serve 24,500 people per hour. Queues are therefore pretty good on the mountain. At certain times of the day however there can be long queues for the main access Gondola. These busy times can be avoided with a bit of local knowledge. 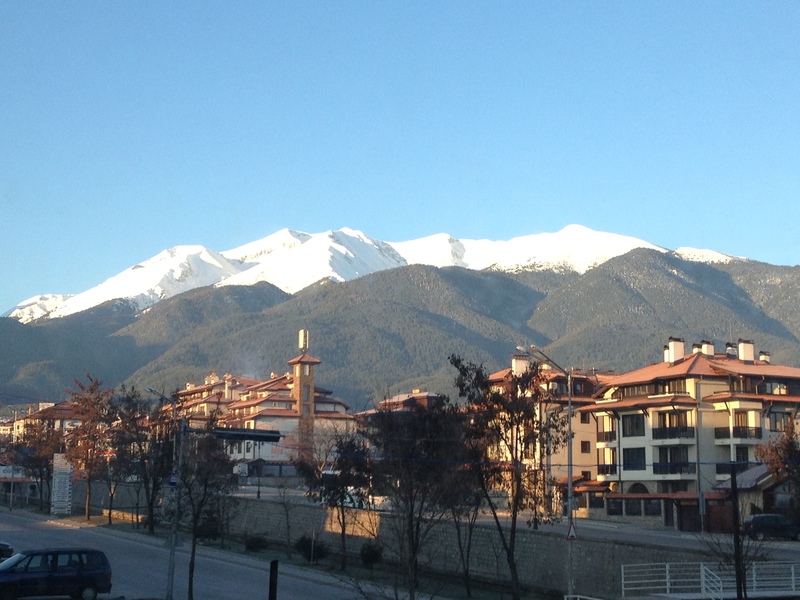 Best location in Bansko. 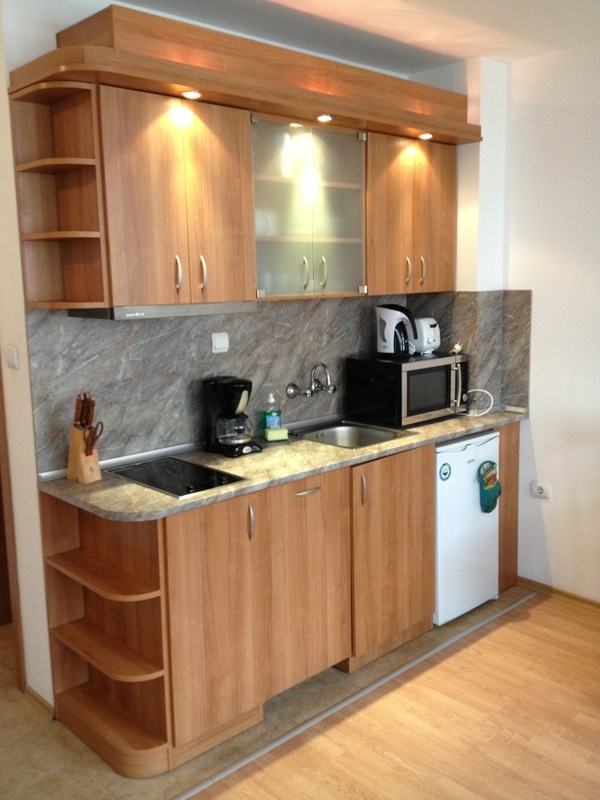 Right beside the gondola and a few steps away from the thriving shops, bars and eateries.